"If today was your last day, would you be proud of the mark you made?" Writing is like breathing for a writer just like the ocean is like life for a sailer. We voyage into the unknown every time we write a word. Our stories could be well planned, and the course could be set for the characters but our plans could get discarded by a single character’s action. A sailor’s journey is reliant on the ocean, and if a storm happens they could end up changing course at the blink of an eye. A writer’s dream is telling stories that people can relate to, share, and discuss on daily bases. Our voyage is not an easy one contrary to the world’s belief. For every famous writer, there are about 500 non-famous writers that deserve respect just like for every captain there is a crew. I think that as a writer we should not strive to be famous but strive to make our writing the best it can be. I don’t write because I want to be famous. I write because it is like breathing for me. We need air to breath, and I need writing to live. It’s like magic. I look at a blank page, and just start typing. A captain on a boat can direct the boat with ease or on instinct because of how much training he has, but if he wasn’t on the sea the captain wouldn’t be happy. It’s odd but this is why certain people live on their own boat. I feel that creating a story is like how trees make oxygen. I am writing to make a story so that I can breathe, and have reading material. It’s an odd way of making oxygen but if a captain on a boat fishes for food…the concept is kind of the same. When I write I lose the world around me, and gain the illusion of the world I am writing. Half the time I don’t even know what I am writing but that I need to write. The story starts with some form of a dilemma and always progresses into a cool story. I believe it’s a curse to just make stories from thin air and have no idea how it came about or why the story started. I just have this innate ability to create writing oxygen. A voyage in the writing world is one that we writers like to share. I don’t think any writer writes so that their work won’t be read. I mean if that was the case then we would not be very good writers. A writer needs to be able to let people voyage in their worlds with them. I believe we are oxygen creators for the readers of the world. My writing is for survival to keep my brain moving, and keep me happy. I can’t think of a world without words. It would be like a world without books, speech, and fun. It would kill me because our music would not be as diverse, and the movies wouldn’t be so beautiful. Writing is my life. 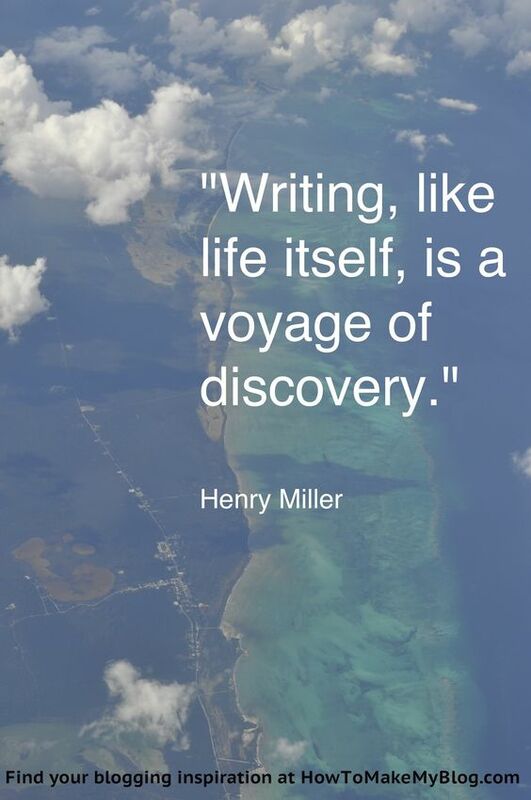 I hope you all continue to voyage with me as a writer. Thank you. Tonight I should officially be on wordpress.org. Thanks for the follow of Meenas Poems. I like the way you write. I like when you say writing is like breathing being an essential part of life. That is how I think. Great going. All the best.